Rehabilitation seeks to recover the community to the state it was in before crisis in a side by side process of working together with its people. 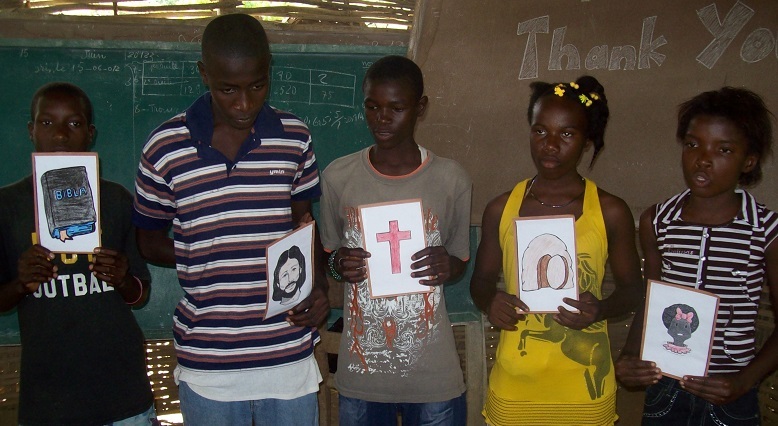 We see rehabilitation as building an enhanced environment with the people of Jean Rabel where they can support themselves and continue to grow in the presence of God spiritually, socially, and economically. The strong presence of voodoo spiritualists keep the community bound, inhibiting them from progress. Therefore we have planned the Combating Voodoo process to eliminate this evil spirituality within the community, similarly following the Crusades in relief. Building Fellowship also helps believers to stay away from harmful pastimes and grow with each other in right relationship with God. Health and Social Training within the community continues to empower the community to grow together in collaboration. The people of Jean Rabel learn practices that not only keep themselves healthy, but keep the morale of their environment stable. For the children, we have introduced Kids’ Club to jumpstart a pathway of enjoyment for learning. 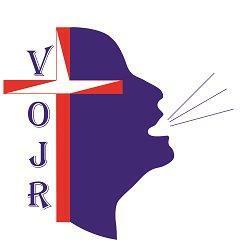 As we visit Jean Rabel, we introduce new ideas for worship and lessons for the children; though the majority of the time when there are no VOJR teams in Haiti, the pastor and staff of L’Eglise Baptiste Fraternité lead the children in this program. To further their education, a scholarship program will allow for children to go to school regularly that would not have been able to otherwise. Once the child has continued from primary to vocational or university, (s)he has become one of Jean Rabel’s new leaders. We are constantly collecting information about Jean Rabel, its people, its history, its culture, etc. in order to better understand how we can build this new environment with the community. We strive to understand the situation in Jean Rabel as it is, continually assessing how the locals can assist in the areas needing rehabilitation. We take every opportunity to allow the locals to speak up, and empower them to work. By this process we can continually grow together in right relationship to self, to each other, and to God.